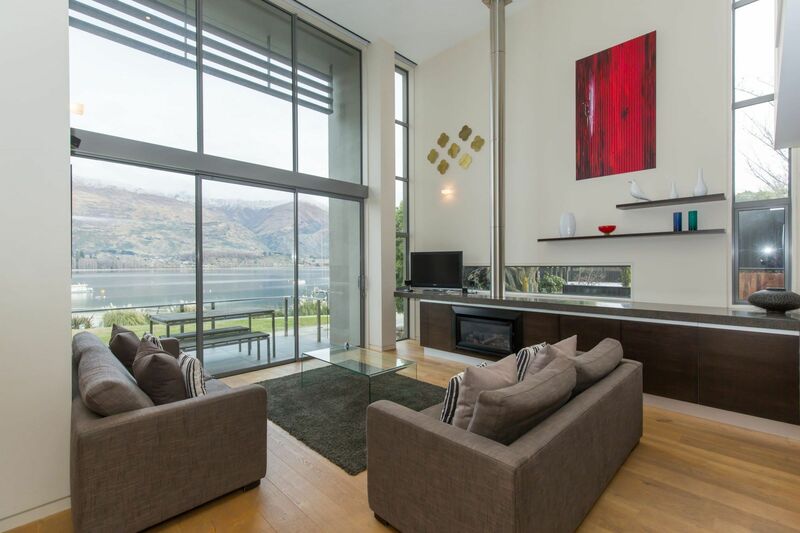 Lakeshore Springs exclusive private 3 bedroom luxury holiday apartments on Lake Wanaka. 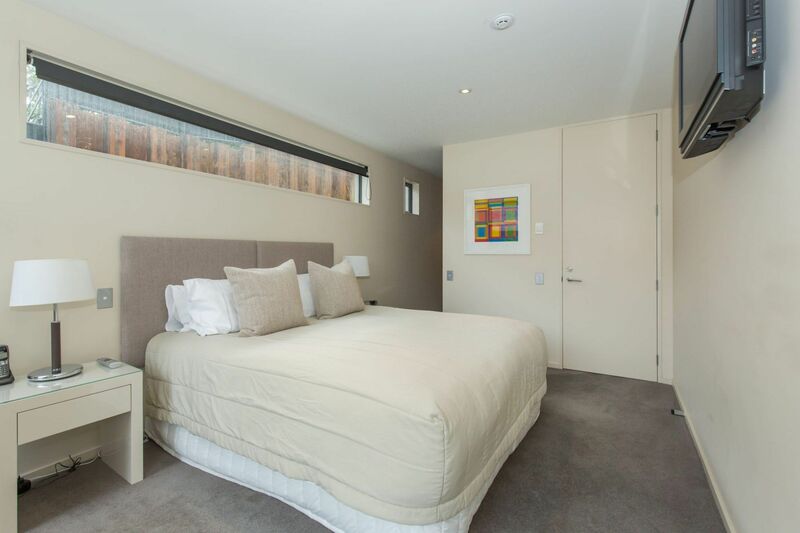 Luxury accommodation in the dramatic alpine environment, capturing the very essence of Wanaka. 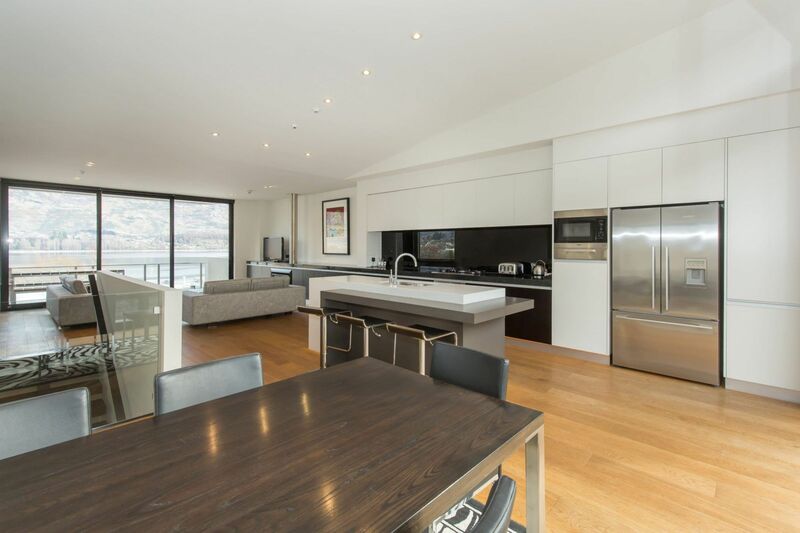 Each 3 bedroom luxury holiday apartment boasts spacious luxury open plan living and the best lakeside location in Wanaka. 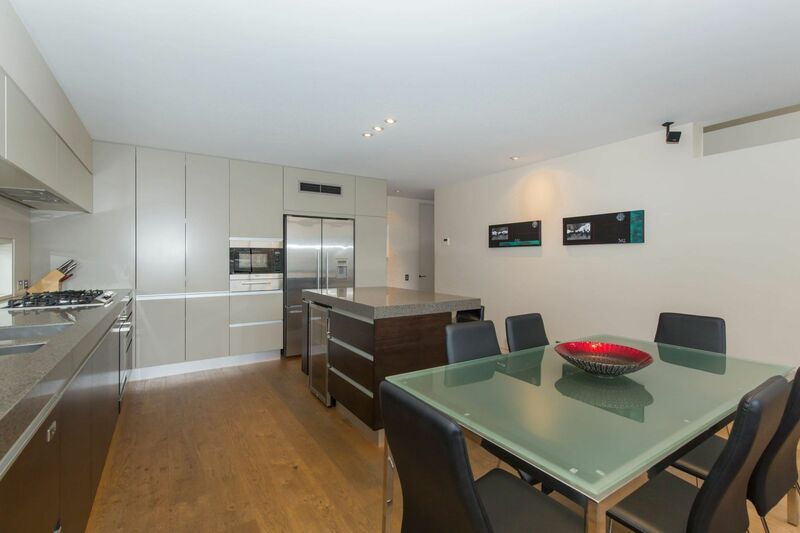 Only 200 meters from the centre of town so you will love the solitude and amazing unmatched value and location. Room Inclusions: FREE WiFi, FREE parking! 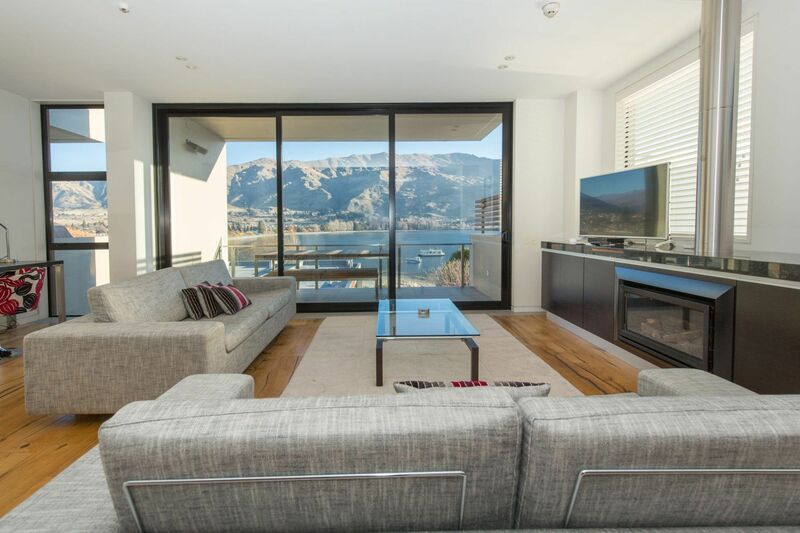 The powerful presence of Lake Wanaka and the mountains have inspired these apartments unique design to complement the stunning views. 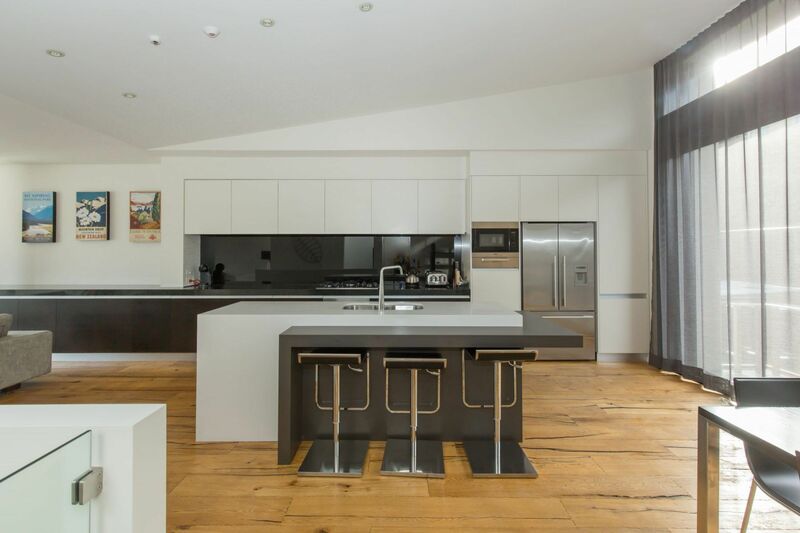 These 250 plus square metre Wanaka lakeside holiday apartments are equal to a holiday house and are private and exclusive. 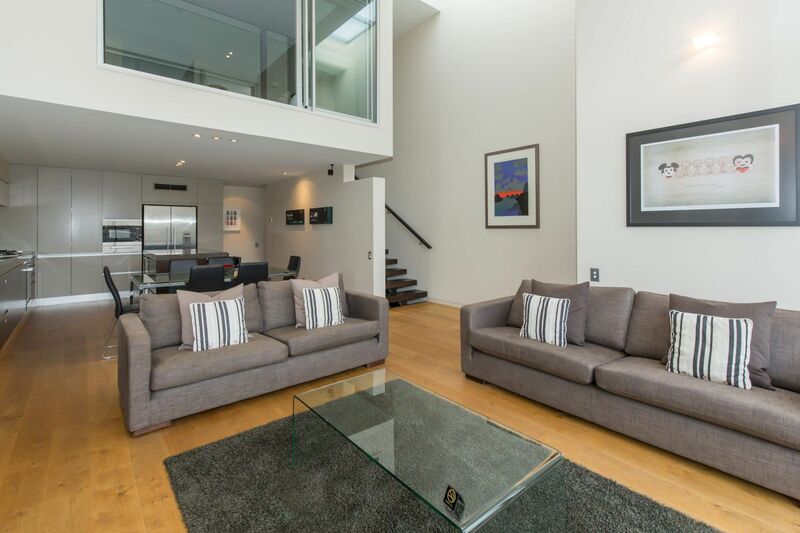 You will enjoy a double garage with internal access, and generous outdoor living spaces. 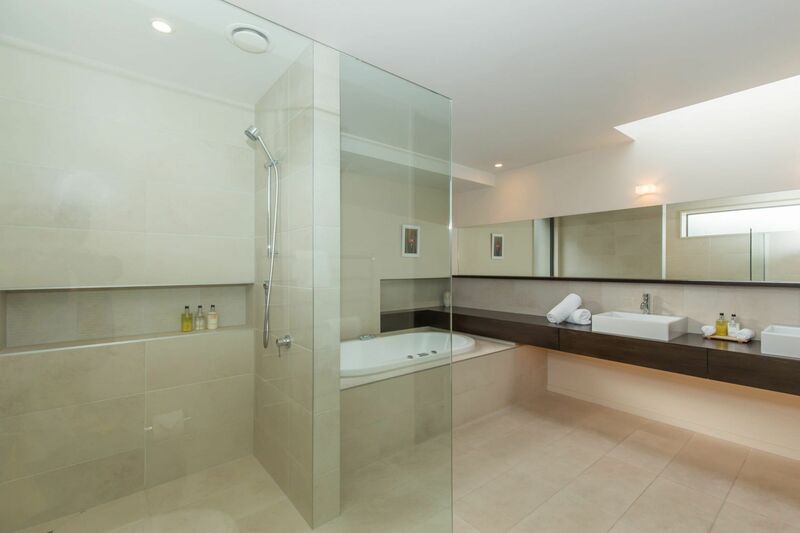 Expansive rooms, private spaces and luxury fittings are inspirational. 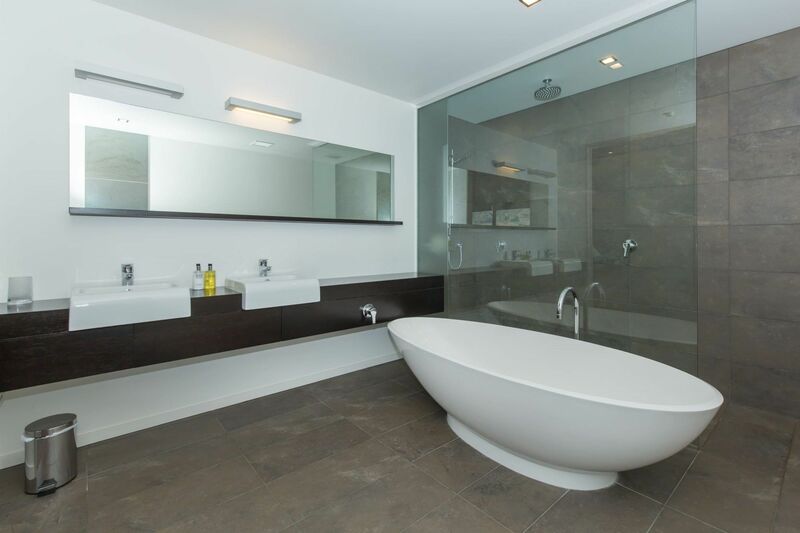 Exclusive materials enhance the interior; oak, timber, granite and stone are integral to the enduring style. 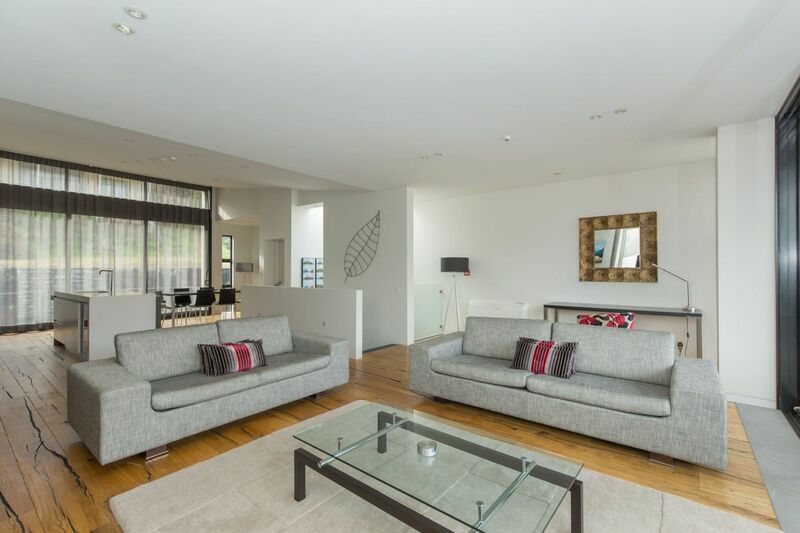 Lakeshore Springs apartments, unrivalled exclusive private house accommodation available for holiday rental. Wanaka is a secure tranquil, peaceful resort town, a New Zealand tourism icon, showcasing the country’s 100% pure, clean and green image. 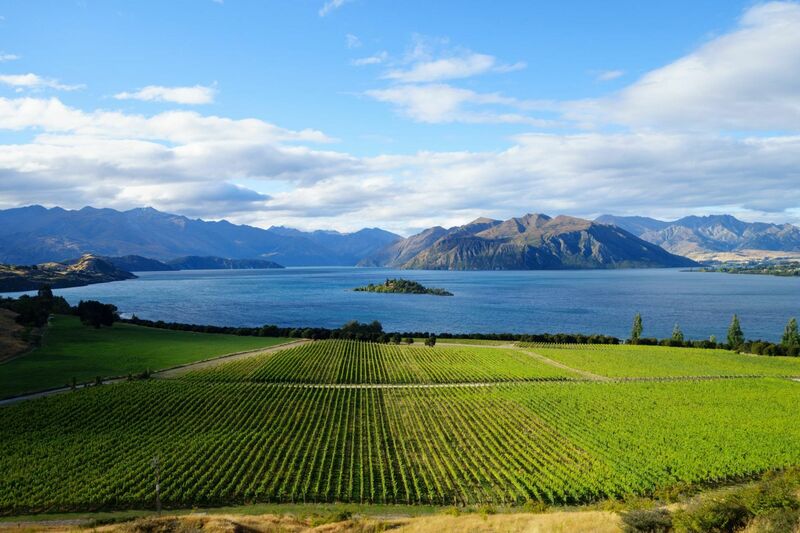 Wanaka’s four distinct seasons make it an attractive place to be, all year round. 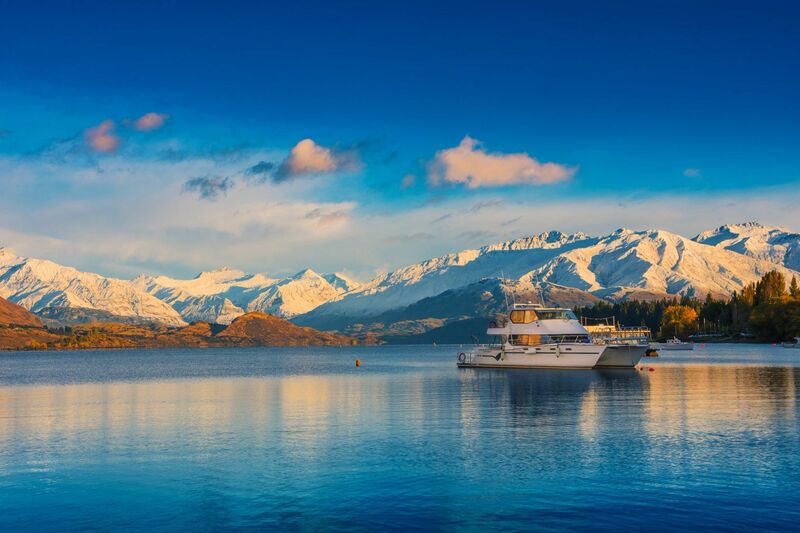 Lake Wanaka is the centrepiece and a playground for boat enthusiasts. 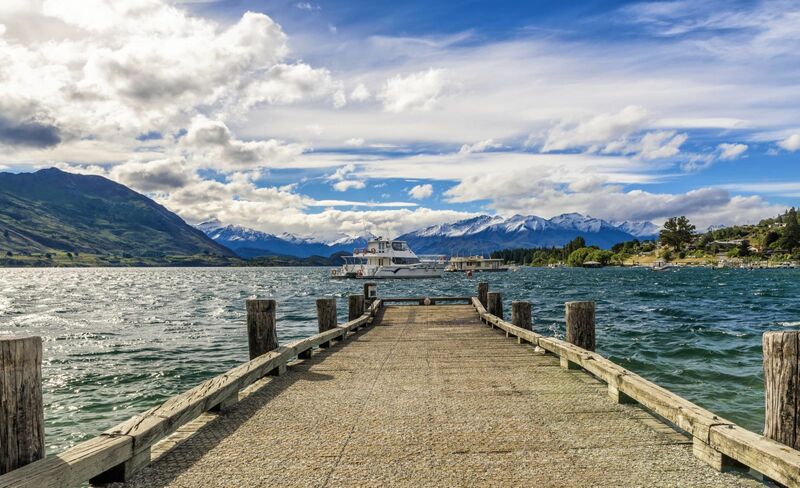 The region’s mountains are home to skiing and snowboarding, while Wanaka is the gateway to the famous Mt Aspiring World Heritage National Park, renowned for its climbing, hiking and fishing. Alpine adventure activities, golf, tennis and a myriad of other sporting and recreational opportunities abound. 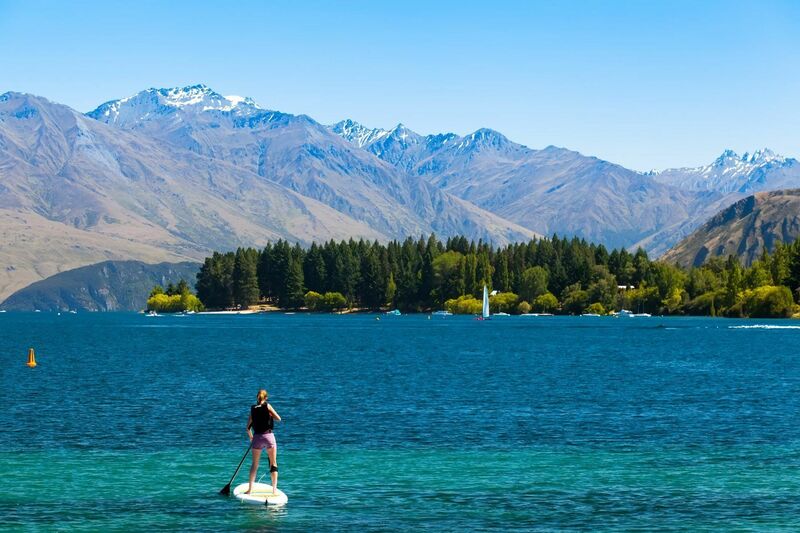 Wanaka has so much to do to keep even the most active traveller happy – the hardest thing is deciding what to do! Explore nearby Mt Aspiring National Park, discover pristine rivers, waterfalls, native forests and mountains on one of the many tracks. 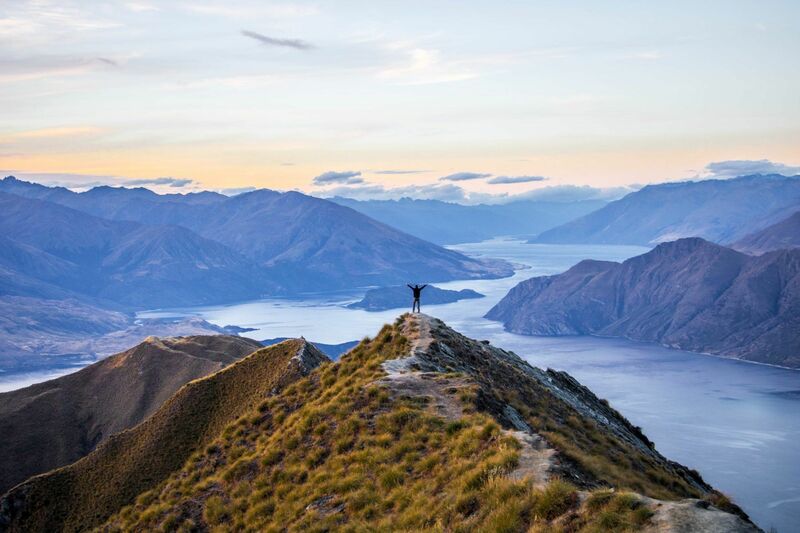 Wanaka has over 750km of trails that are made for walking, hiking and mountain biking. For the adventure seekers’ there’s canyoning, skydiving, via ferrata, off road tours and airborne adventures. If a relaxing holiday is more your style, there’s plenty of stunning vistas to appreciate, boutique retail stores, museums and art galleries to keep you entertained. Two door fridge with water and ice maker, double dishwasher drawer, oversized gas hobs, electric fan assisted oven and microwave, integrated plate warmer. 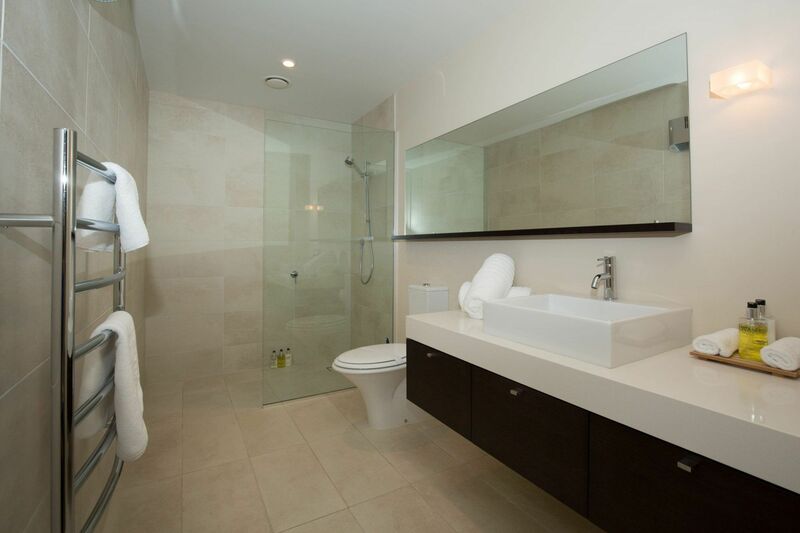 “The 3 bedroom apartment had everything you could ask for plus a sauna! 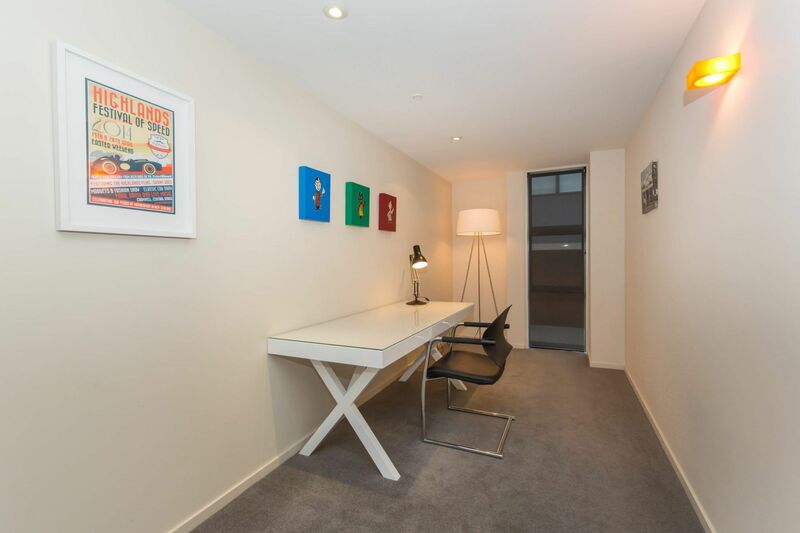 Great location 2 minutes walk from the heart of Wanaka.